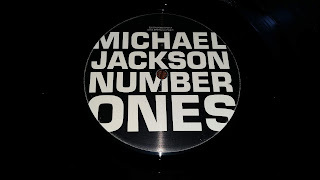 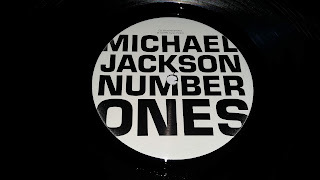 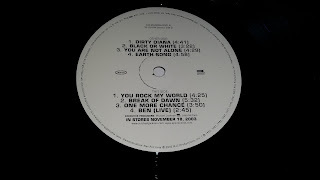 Just a few weeks before the release of the collection "Number ones", Sony music sent to radios and press this unique 2 lp-set; this is the ONLY vinyl release of "Number ones", it comes in a gatefold white stickered picture sleeve. 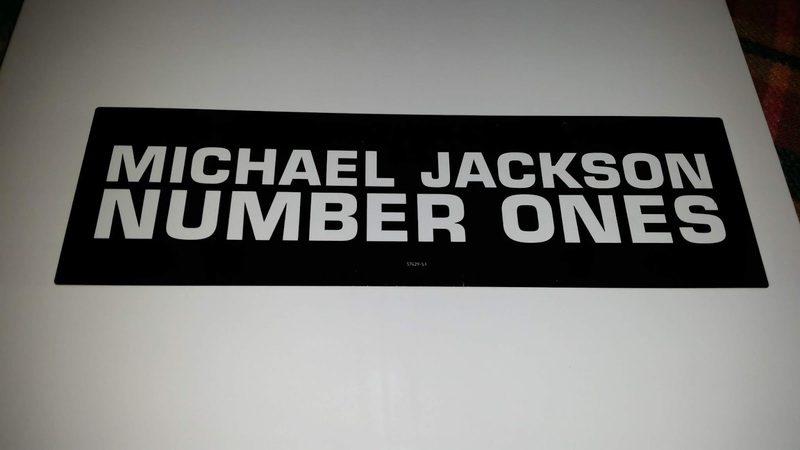 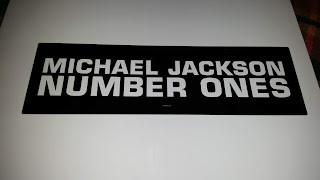 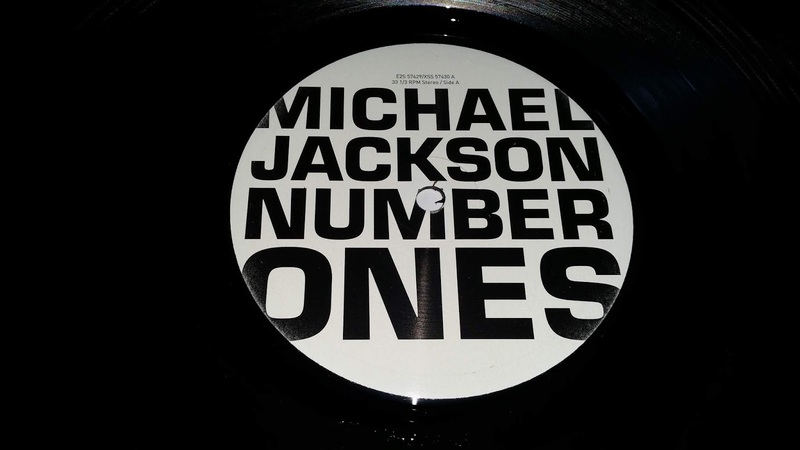 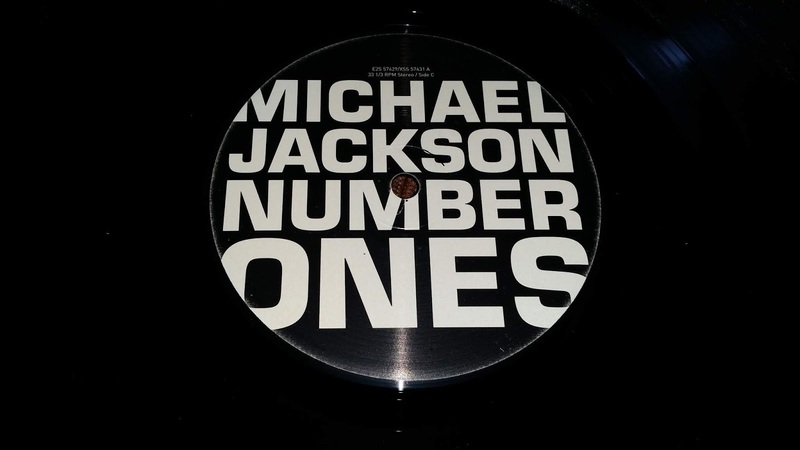 The sticker writing is as simple as easy:"Michael Jackson - Number ones". 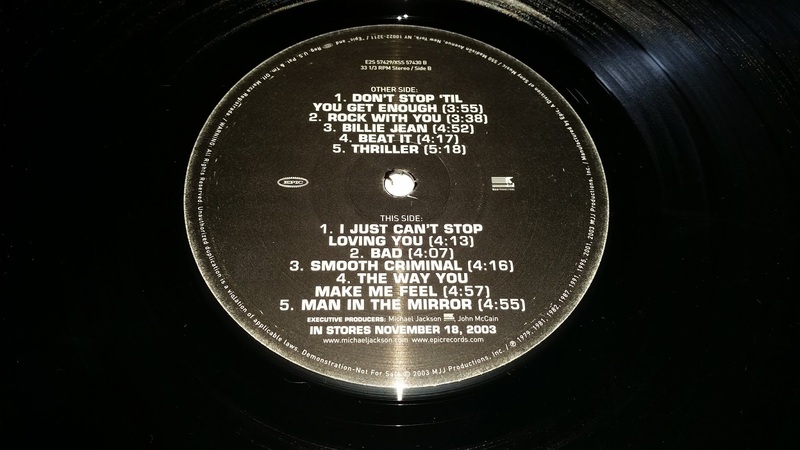 The tracklist is the same we found on the cd edition, splitted in 4 sides. 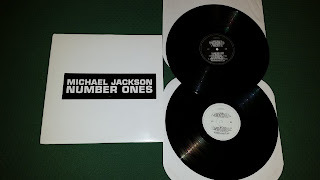 Not a massive collector, but a must-have for everyone who loves vinyls and wants a "complete" albums discography.